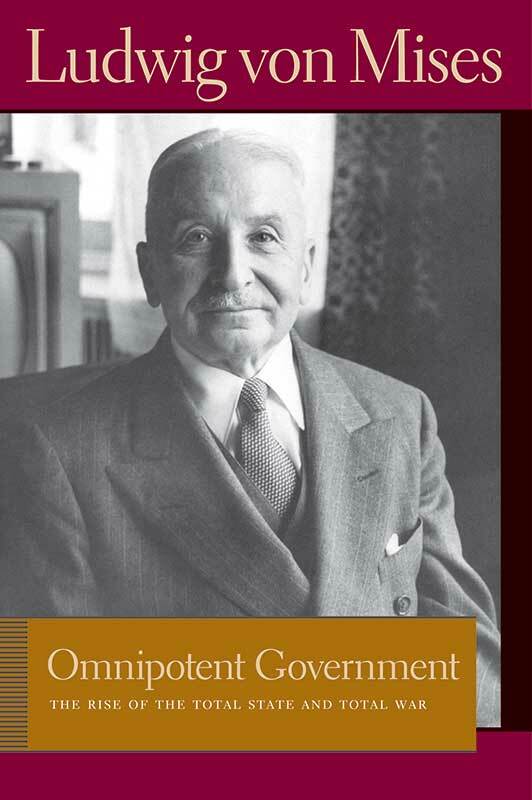 Published in 1944, during World War II, Omnipotent Government was Mises’s first book written and published after he arrived in the United States. In this volume Mises provides in economic terms an explanation of the international conflicts that caused both world wars. Although written more than half a century ago, Mises’s main theme still stands: government interference in the economy leads to conflicts and wars. According to Mises, the last and best hope for peace is liberalism—the philosophy of liberty, free markets, limited government, and democracy. Foreword to the Liberty Fund edition, preface, index.